Striving for Better Communications - With Our New Phone System! As a technology provider, our phones are our life line to just about everything we do, whether it be assisting customers, working with vendors or communicating internally. 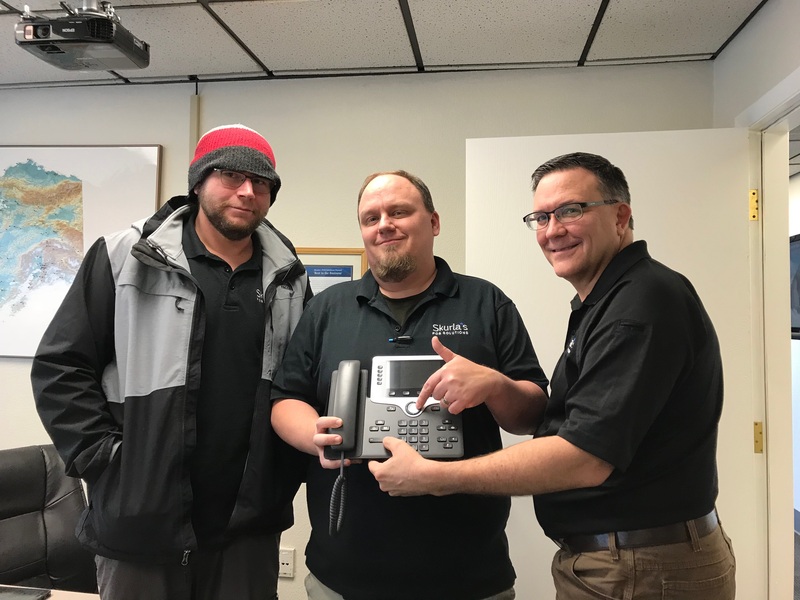 We decided that it was time to invest in a new phone system, and we reached out to GCI for assistance in getting there.